Manual Tube Filling Machines|Tube Filling Machines|manufacturers and suppliers| in Mumbai, India. 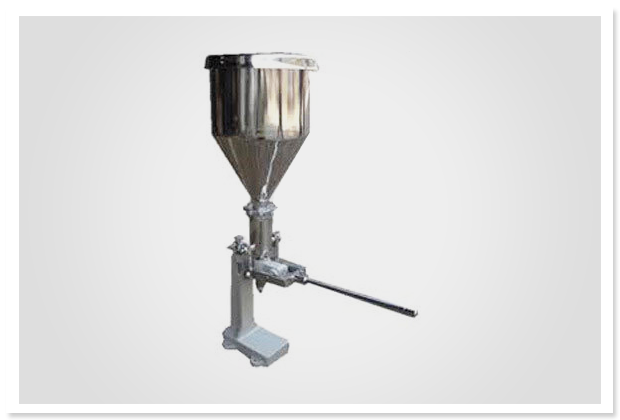 Supplier & Manufacturer of Manual Tube Filling Machines. Our product range also comprises of Heat Shrink Tunnel Machine, Shrink Tunnel Machines and Shrink Tunnel Heavy Duty. We offer Manual Tube Filling & Crimping Machine to our esteemed clients. Moreover, our range of machine is suitable for aluminum / plastic / lami tubes of 5 gms. to 150 gms. Further, our range of sealing machines is suitable for folding the aluminum tubes by hand. Available in various specifications, these can also be custom made as per the clients' specific requirements. Further, we offer these at the market leading prices.